Practice math and solve math problems while having loads of fun! 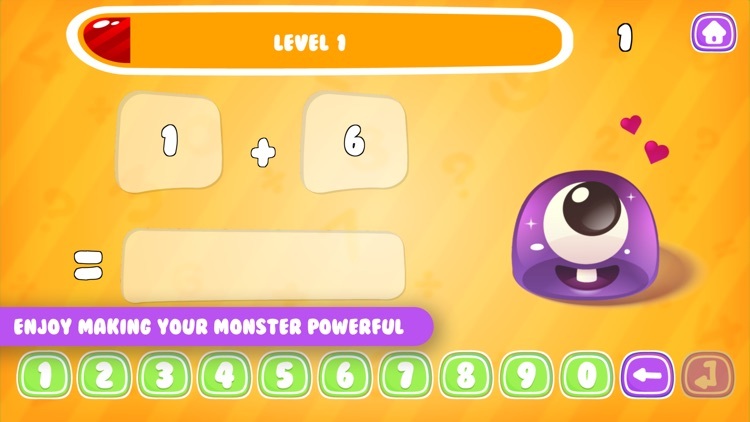 With Monster Math now you can challenge your kids’ math skills and enjoy endless gameplay full of awesome monsters and cool features. 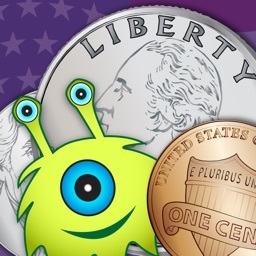 Our free math game is perfect for children between the ages of 9 all the way to teens. Prove that you are a math ninja by solving tons of math problems. 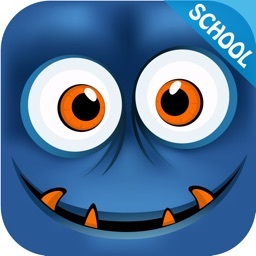 Monster Math is an exciting and fun math game that will boost youngsters’ math learning fast and easy. It is designed with tons of interactive math game categories – you can choose from Addition (+), Division (-), Multiplication (x), and Subtraction (/). 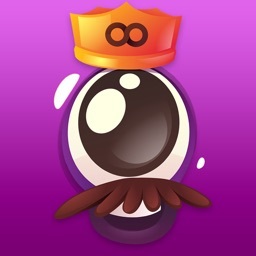 Each category you select will bring different math game challenges! 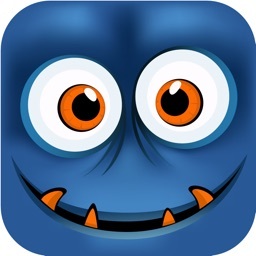 Play along with the awesome monster character and reach higher levels! 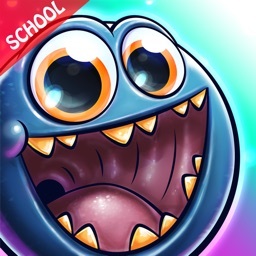 The monster in this kids learning game gets bigger and more powerful depending on the level you reach. 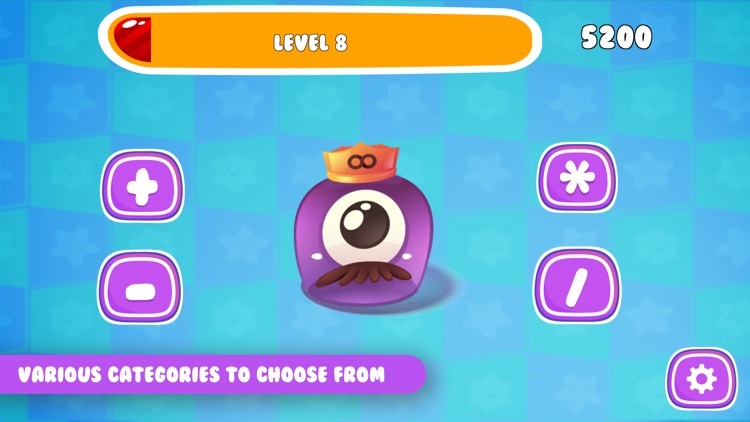 For example, when the character reaches level 2 the - category will be unlocked and when the character reaches level 3 the other + and / will be unlocked. 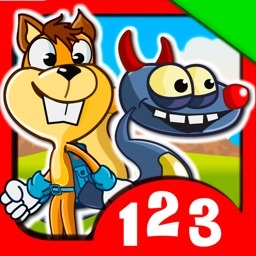 Unlock new levels and collect more points! The more points you collect in this cool math game, the higher level the character gets. Once the monster becomes powerful enough, the math problems will become more difficult all the way up to 4 fields questions! 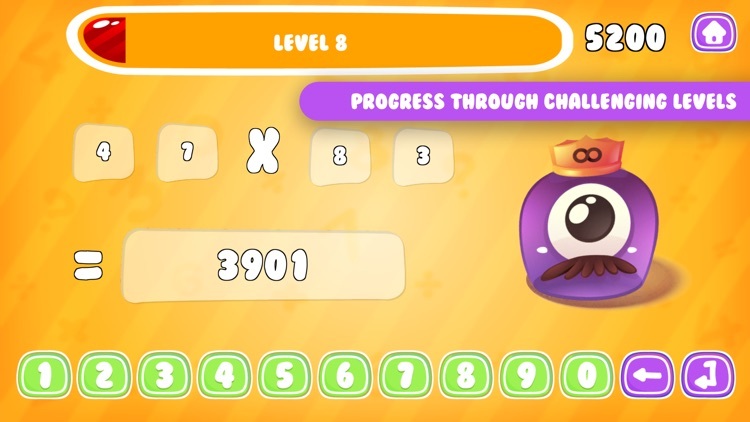 In addition to the stunning graphics and great animations, this math game for kids brings an innovative way for kids to play, learn, grow and feel challenged. It comes with a parental gate where it protects the kid from making a purchase without the parental permission. So, do you have what it takes to become the ultimate winner? This upbeat educational math game will help you practice and prove it! 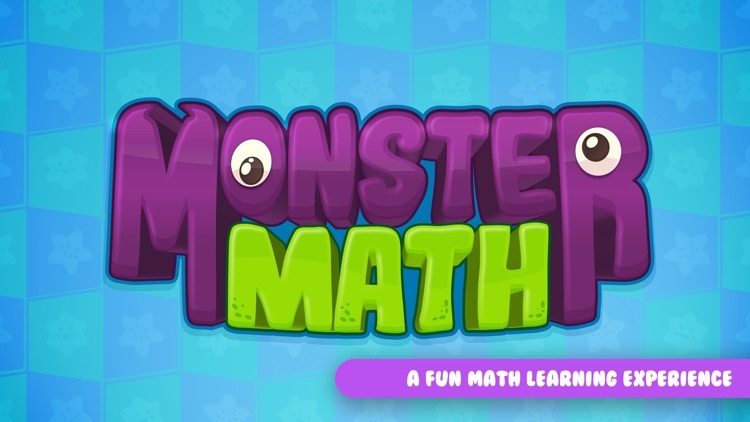 Monster Math is all about having fun and enjoying math like never before! Download it today for FREE and help your youngsters learn math in the right way!